Limestone, is a natural stone. This sort of tile typically has a honed surface and is most often found in brown, beige, and yellow. It is appropriate for countertops and flooring. Terra-cotta tiles are made at low temperatures. They are low-density, nonvitreous, and suitable only for dry areas in the bathroom. When glazed, it may have additional bathroom use like being used in the shower. Unlike many other tile types, Saltillo tiles are dried, not fired; it is a low-density, nonvitreous tile with a coarse texture. Its natural imperfections can make your bathroom look rustic while absorbing water readily. These tiles are created from shale and clay, transformed by heat and pressure. They have got a textured surface that’s naturally high friction and slip-resistant. So, slate can be used on bathroom floors, walls, and countertops. This is usually vitreous or semi-vitreous as it is fired at extremely high temperatures. This type of tile comes in many different colors, shapes and sizes and is good for using in the shower. 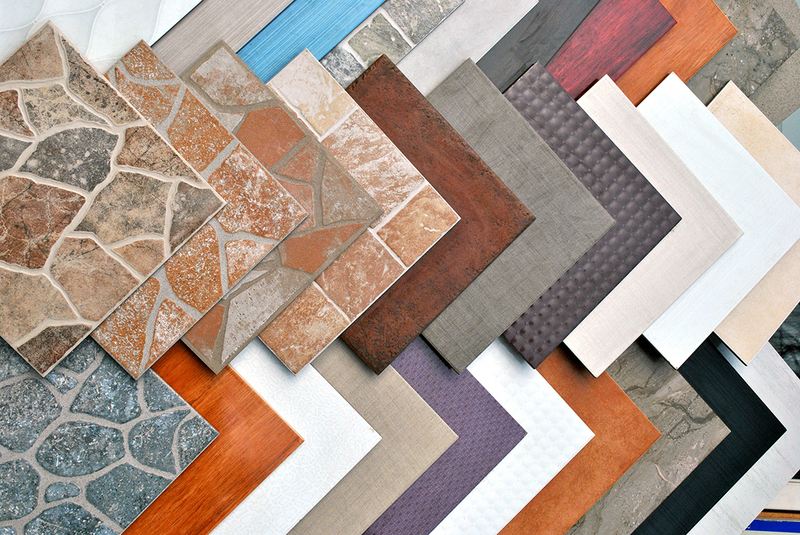 Once you have taken all that into consideration, it is time to install your new bathroom tiles. Just pick that phone up and give the best bathroom renovation team on the Gold Coast a call. MTB Carpentry and Construction will take care of the rest.